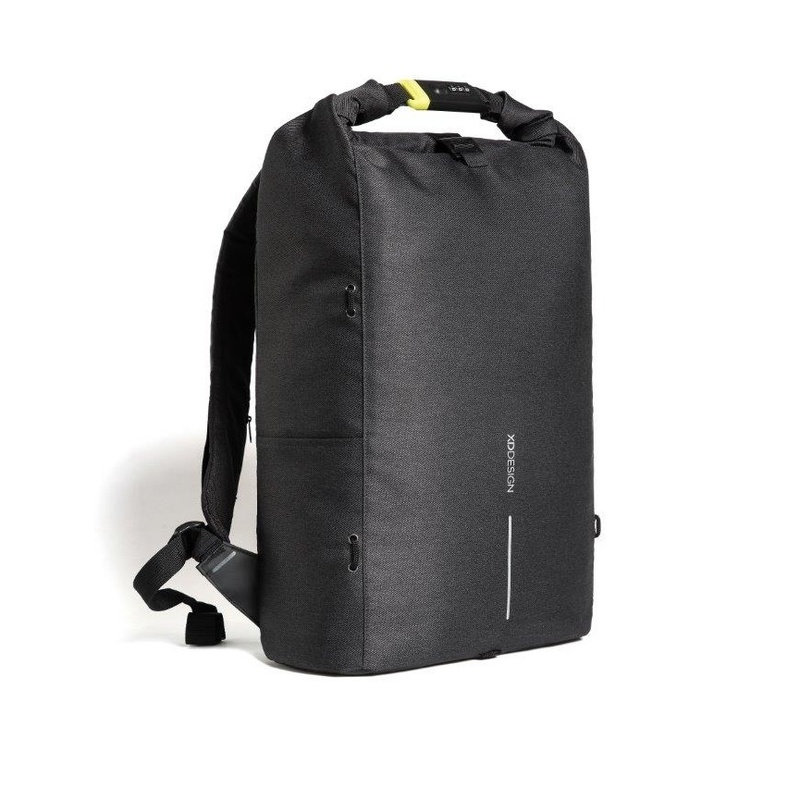 Fit: Laptop: up to 15.6" / Tablet: up to 12.9"
The Bobby Urban Lite Anti-Theft Backpack is your perfect travel companion when finding your way through the Urban Jungle! 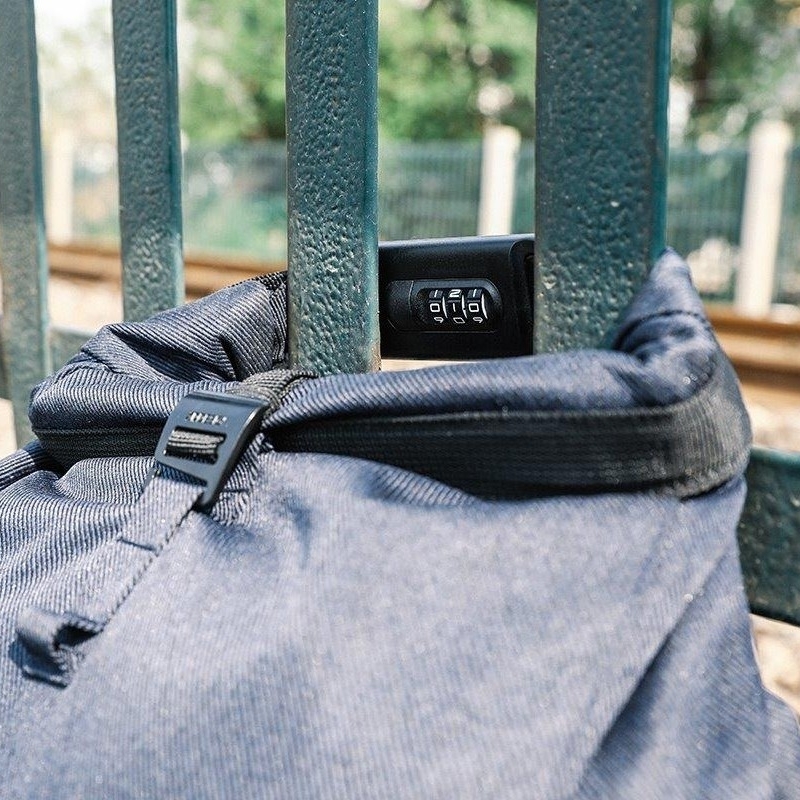 The backpack can be completely closed by rolling up the main compartment and locking it with the steel reinforced combination lock. This function can also be used to lock the bag around a fixed object. 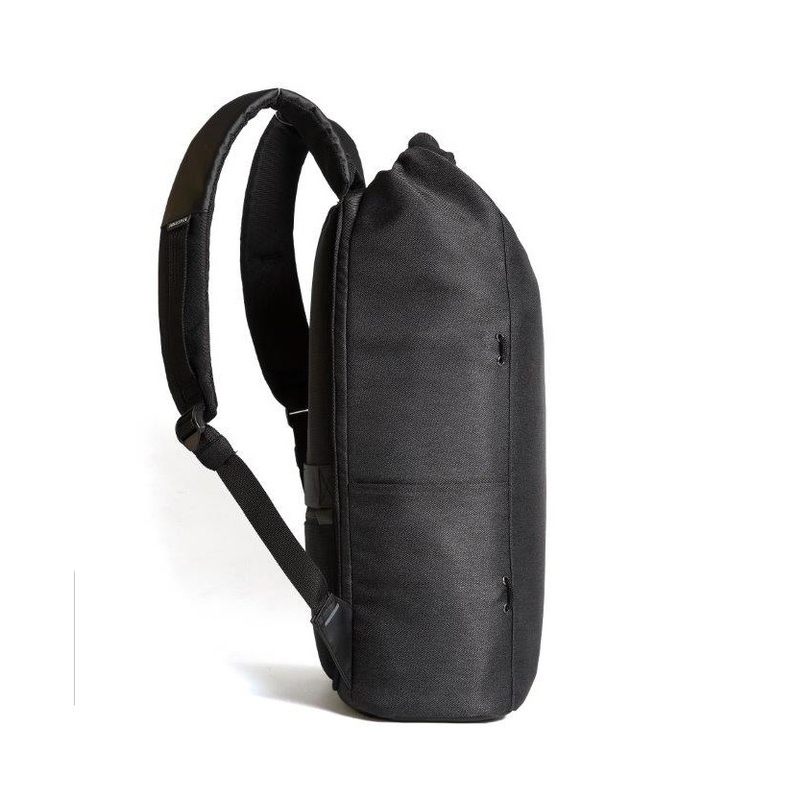 There are hidden pockets on the backside and in the shoulder strap for cards, with RFID protection. 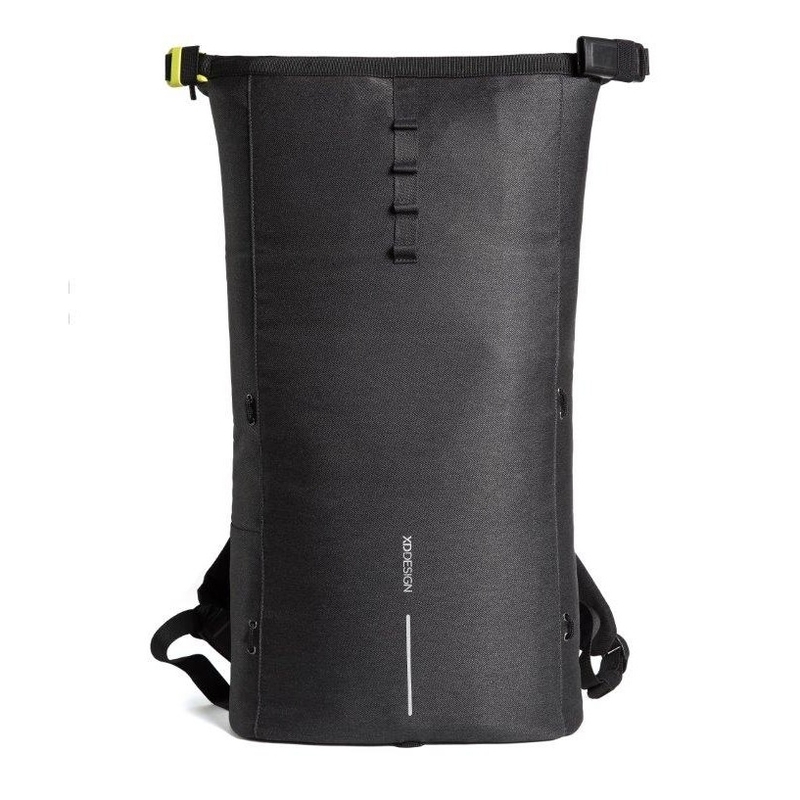 The bag comes with a side water bottle pocket and detachable elastic net for your sports equipment. While on the inside there are padded compartments for a 15.6" laptop, tablet up to 12.9" and mesh pockets for your other belongings.